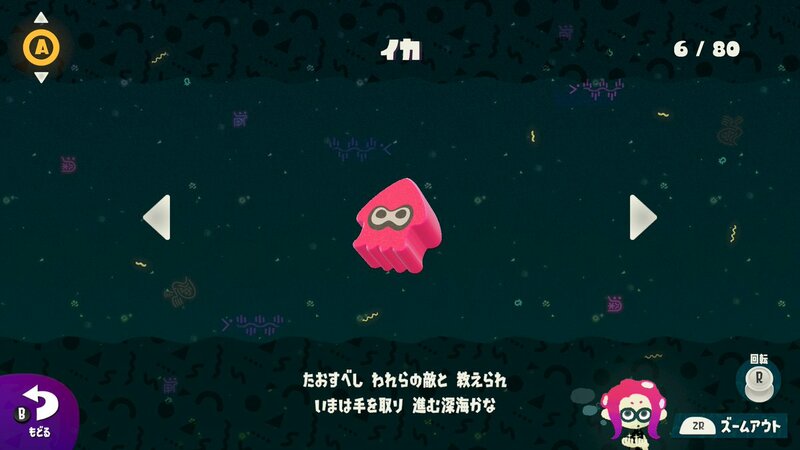 Nintendo has revealed a new element of Splatoon 2: Octo Expansion on its Japanese Twitter account. In the upcoming DLC, players will be able to obtain Neli Memories. 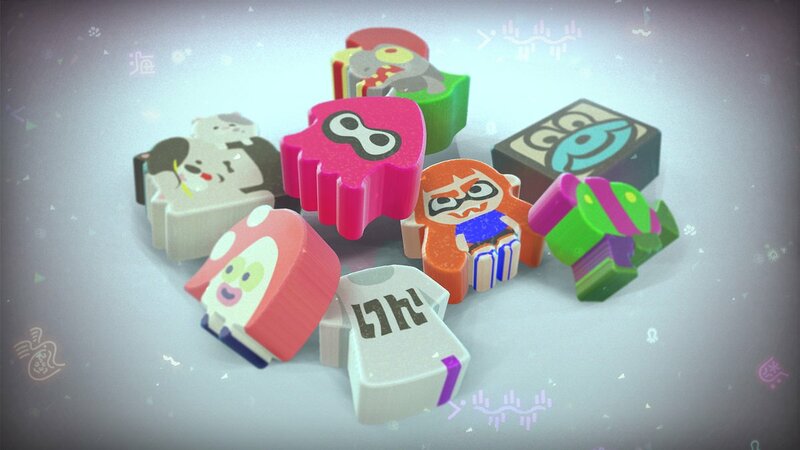 These are tiny figures shaped after various things from Splatoon such as an Inkling, Judd and Li’l Judd, and more. 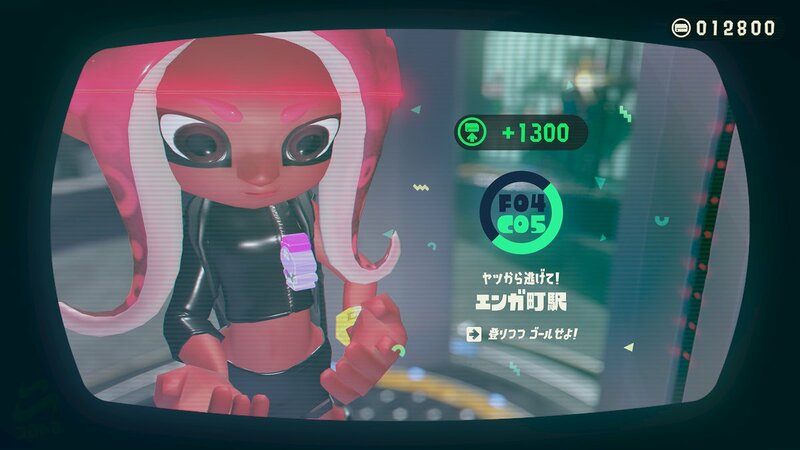 Players can earn Neli Memories by clearing challenges in the Octo Expansion. 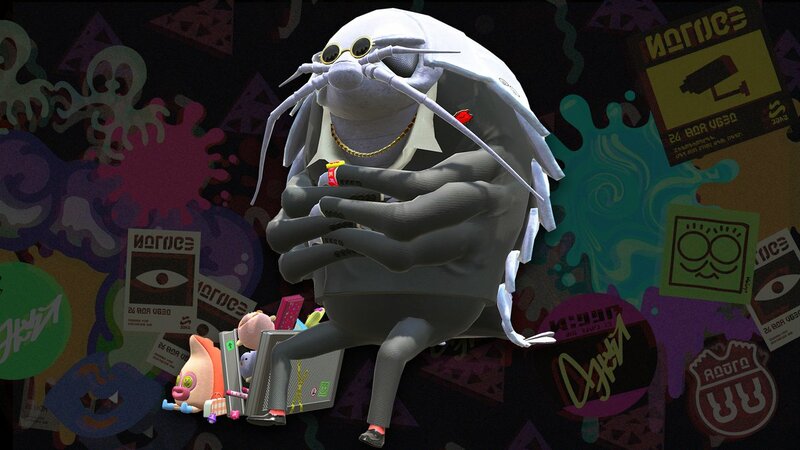 You can show the memories you collect to Mr. Gusok. 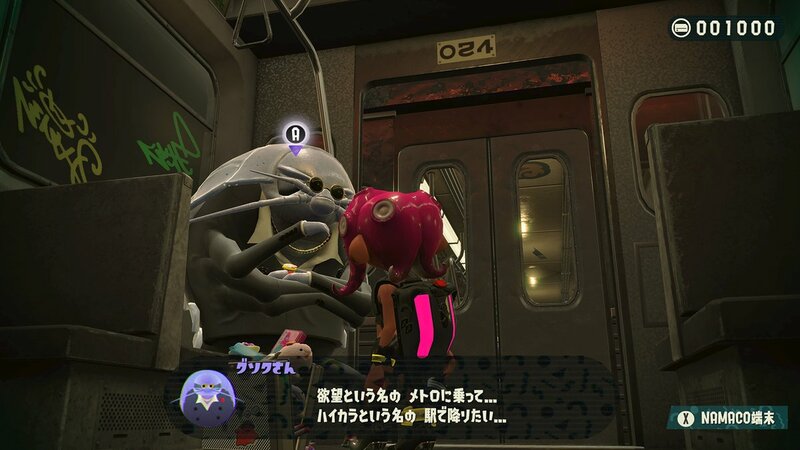 This character may seem scary, though he’s actually friendly. He’s devoted to certain things to get into the underground laboratory facility. * All official English names TBA.